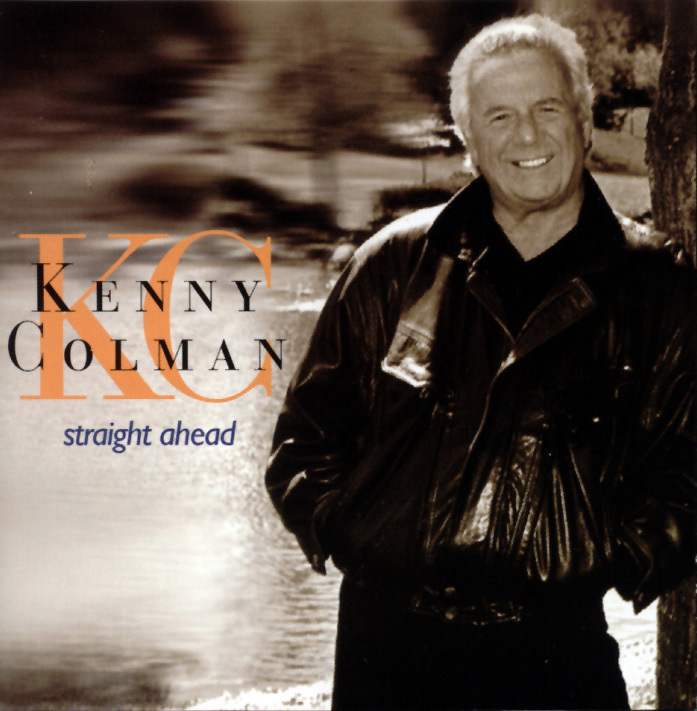 Straight Ahead is Canadian born Kenny Colman's second album for Justin Time. This latest effort from the Vancouver resident concentrates on more upbeat and jazzy material than his first album, Dreamscape, which leaned toward easy listening. For this set, Colman has garnered several good jazz musicians for a primarily swinging affair. With a voice and style somewhere in between the raspy Tony Bennett's and the purer sounds of Andy Williams, he does justice to a set of 15 tunes, mostly standards, with a couple of offbeat tunes thrown in. The session gets a notable kick-off with a rousing version of "Come Rain or Come Shine," with Houston Person's energetic tenor pulling Colman along on a fine rendition of this chestnut. Person is on several other cuts, enhancing them considerably with his presence, like on "That's All" and "It's All Right with Me." Guitar player Oliver Gannon is also a major player on this album, providing clean stringed backing throughout the session. Colman excels on up-tempo material, especially on tunes that he can sink his teeth into, like "I Got It Bad and That Ain't Good." It's a mixed bag on ballads where he sometimes wavers and seems to lose his way. One exception is his duet with Montreal-based jazz diva Ranee Lee on "Dream Dancing." Colman has been on the vocal scene since the 1960s, having gigged from New York to Las Vegas. He dodged the ultimate bullet when he was diagnosed with inoperable brain cancer in 1985. A second examination revealed that the first diagnosis was incorrect. On this album, he takes full advantage of his reprieve with an acceptable effort.